You can study courses in audio engineering at an audio engineering school, in the form of a degree or program along with other types of courses being available. If you are serious about entering the music industry, be it as a musician or as an engineer, it is essential that you have taken courses relating to what you want to do, giving you a vast knowledge of all aspects of your future role. Practice makes perfect is a phrase that is related to and recited within the music industry all the time. The great musicians that we know today didn´t get to where they are without practicing on a regular basis. The same applies to the producers and engineers who produce tracks for the artists, on occasions spending over 5 hours on a tiny sample of a track to get it right. 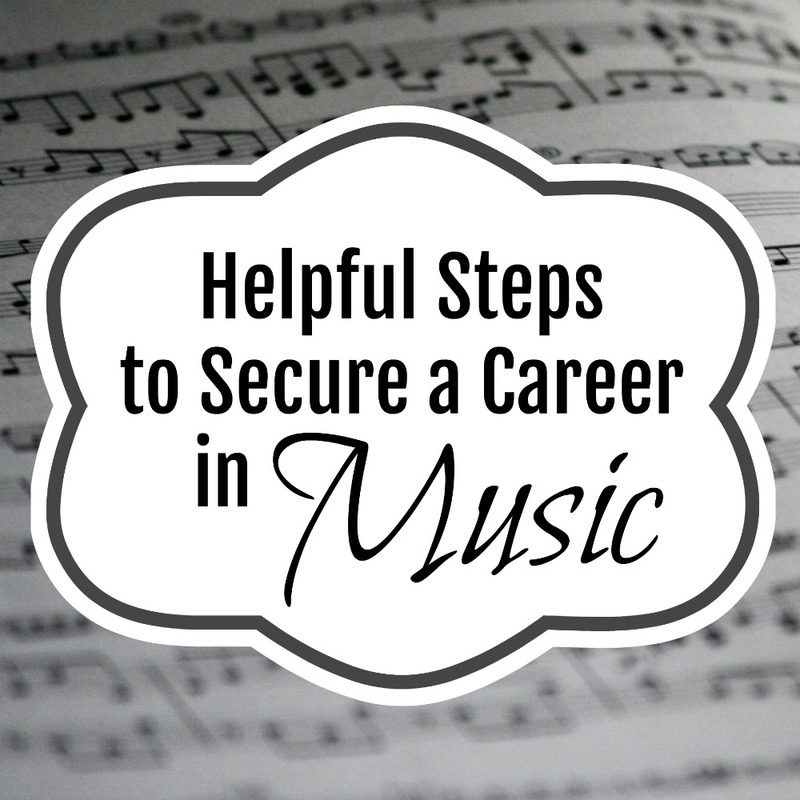 You need to practice frequently if you want to have a career in the music business. Listening to other people’s tracks is excellent for getting inspiration. All great artists, producers and DJs will happily tell you who their inspiration was and, on many occasions, that a certain artist´s music is the reason they got into making and creating music. We know there is a ton of different genres in music, listening to only one can limit your ideas, creativeness and stunt your musical growth, after all, many great genres have been created by mixing two together. One way you can gather creativeness is to find something that you like about a song even if it not what you would usually listen to, by doing this you can gather a substantial repertoire of different music and sounds to use for inspiration in your career. One thing to keep in mind is that being in the music business you will meet a lot of different types of artists and producers and being able to communicate and have a relationship with these people will expand opportunities and not knowing their work is a bad way to start forming a bond! 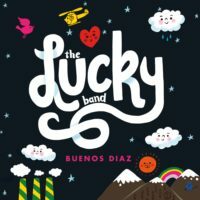 Even if the role you wish to have in the music industry doesn’t require you to use any instruments, it´s highly recommended to learn one anyway. Playing an instrument gives you an understanding of the music itself and enables you to relate with the artist that you are working with, making the communication better. So, if you are thinking of a career in the music business it’s important to take into account the above points. It´s not going to be easy but working every day doing something that you love is by far one of the most satisfying feelings in the world. Combining all the above, will give you that little bit extra when starting your music career. It is hard to get into music as a career, but if you are persistent and keep up at it, it will happen. My brother plays music for a career and he loves it! There is a university near us that has different music majors, they have free concerts, too. It has always intrigued me people who have a career in music. So nice!